SHACKLED TO SAME OLD DOCUMENT MANAGEMENT SYSTEM? JIL provides the DMS for businesses of every size, across all industries & domains. The DMS optimizes the business processes at every stage for every single user with increased productivity resulting in better returns for the company. 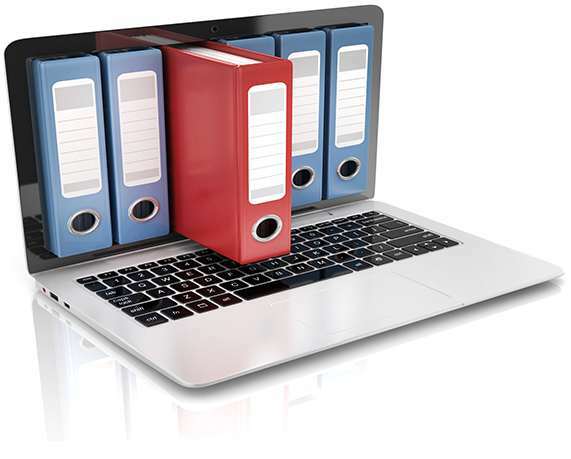 Contact us now to discuss your document management requirement & needs. Fill up the form for further queries and information about Document Management Solution. Developed with a modular approach, so you can buy only what you need. Customizable solution & tailor made features also available. Configurable, drag & drop work flows to automate all your business processes. Web API enabled to integrate with your existing applications e.g. ERP, CRM, etc. We offer both digitization services & office automation solution. The most attractive aspect of working with JIL is the price and professionalism of the project team. I am provided with progress reports, weekly conferences and the team very promptly responds to any questions or concerns I raise.